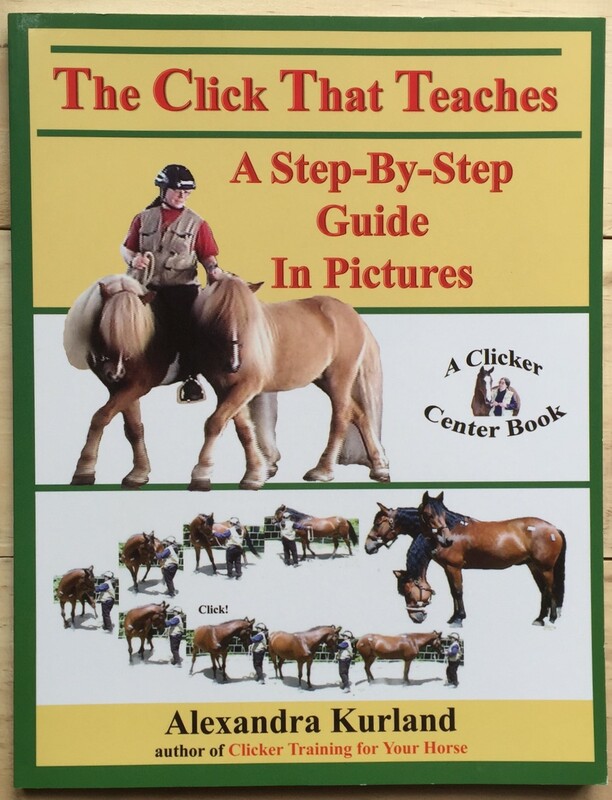 ﻿​"The Click That Teaches: A Step-By-Step Guide in Pictures is packed with over 600 photos. This comprehensive training guide will take you from clicker basics to to advanced training. Even if you are a novice handler, you'll find these step-by-step lessons easy to follow. And for the experienced clicker trainer, you will enjoy finding the "clickable" moment in the training sequences. Develop your timing, develop your eye with these step-by-step lessons.